What easier way to make your own cheap fall wall decor than with this set of free autumn wall art? The modern calligraphy paired with the tall serif font is perfect for the clean farmhouse look that’s so popular right now. If you’re planning on having friends over for the holidays, scale the prints down to greeting card size and send them out as invitations. Cheap invites never looked so fab, and if you print them on a nice paper, no one will ever know they were so inexpensive! As always, this free printable is for home personal use only. Click this text to get your Autumn Prints. If you love the look of these prints, you can get them in higher resolution, with 20 watercolor fall leaves below. 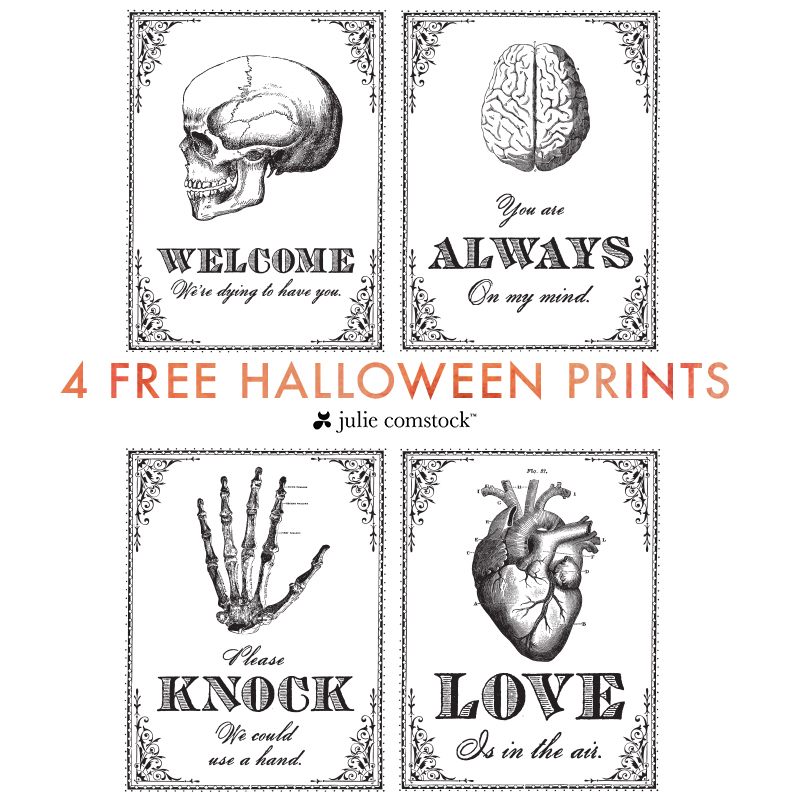 You also might like my free fall printable patterns, and my free halloween art prints.